Perfectionist Auto Sound and Security in Anchorage is a marine audio specialist. Our team is made up of technicians who know all the inner workings of a boat, and we have a product line geared specifically to boat enthusiasts. Whether you want a basic upgrade or a full-blown concert on the water, we have you covered. 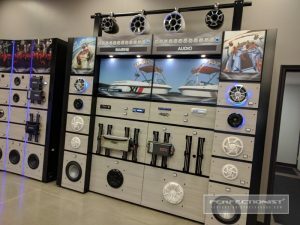 First and foremost, what we don’t do is offer car audio products for your watercraft. In short, they won’t last. Many shops use ordinary car gear in the hopes of saving their clients money only, to find the moisture, dirt and overall extreme duty of a boat leads to a short lifespan. 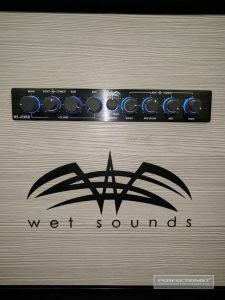 Our featured line is Wetsounds, and their whole product line has been designed from the ground up for life on a vessel. 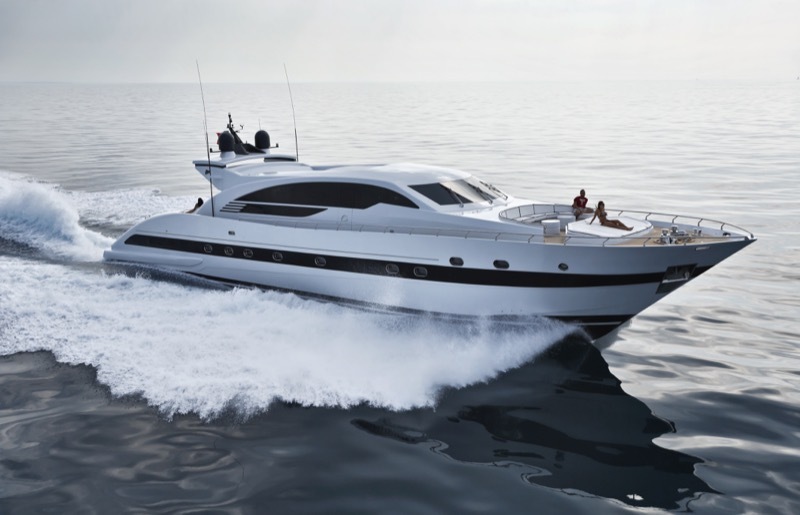 Our products are also engineered for the different lifestyle on a boat, meaning multiple-zone capability. The front of the boat can be listening to different music from what people in the water hear. Of course, we make it easy to stream your music wirelessly from your phone. One of the biggest differences between Perfectionist and everyone else is the quality and serviceability of our installation. We use only marine-grade materials in our installations, including hardware, wiring and upholstery. We solder all connections with protective heat shrink to protect from corrosion. All wiring gets neatly loomed and secured, allowing for easy servicing in the future. 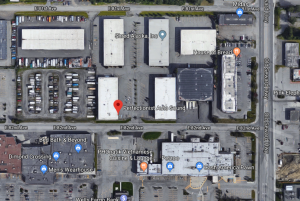 Our state-of-the-art facility was designed to handle the largest boats, even ocean models, inside our building, where all vessels will be nice and secure. Another area that makes us different is our whole-system approach to your boat. One of our team will spend time looking over your vessel and listening as you explain how it gets used on a typical day on the water. We take all that information, along with our decades of experience, and use it to design a marine audio system that is not only easy to use, but meets all your needs. When you come to Perfectionist Auto Sound and Security looking for a basic upgrade, we can handle it. No problem. But where our expertise lies is in building a sound system that gives you a concert on the water. From tower speakers that can be heard hundreds of feet from the boat to subwoofers that make your music come alive, we have the means to give you the marine audio system you have always wanted. Too many people have spent a day on the water, only to try to start their boat and find the battery is dead. That won’t happen when you come to us, because we will offer you additional batteries along with a design that protects your starting battery so it can do what you need it to do; start your boat. The final step in getting a marine audio system for your boat is to schedule a consultation with Perfectionist Auto Sound and Security. You can stop by whenever it is convenient or simply click HERE to schedule an appointment. One of our team will work with you to design the system that best meets your needs. Let us show you why we are one of the most-awarded mobile electronics retailers in all of North America.